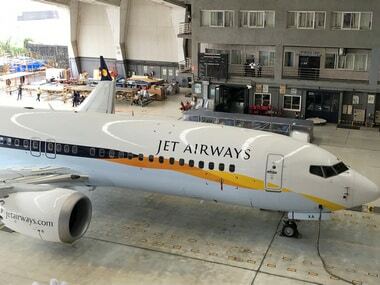 The airline's dues to foreign vendors, including lessors of aircraft and maintenance, repairs and overhaul (MRO) facilities, rose from Rs 624 crore on 24 November to Rs 670 crore on 5 December and Rs 742 crore on 10 December, Minister of State for Civil Aviation Mahesh Sharma said. 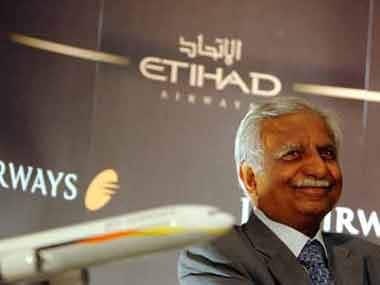 Replying to a written question, he said the airline's outstandings to Indian vendors, including oil companies, Airports Authority of India, private airport operators and ground handling agencies, stood at Rs 366 crore on 24 November, rose to Rs 395 crore on 5 December and Rs 488 crore on 10 December. 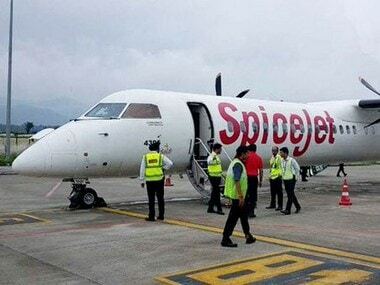 The total number of SpiceJet aircraft fell from 35 on 24 November to 30 on 10 December, while the number of its pilots declined by 10 between November 24 and December 5, Sharma said. The number of flights operated by the no-frill carrier declined from 332 on 1 September to 328 on 1 October, 305 on 1 November and 240 on 10 December. 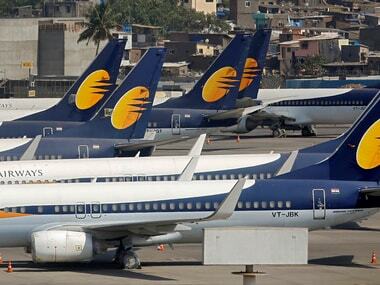 The decline of the flights were due to cancellations or combining of flights.